Put your money in the best investment vehicle. 1. Is it Best to Receive Regular Withdrawals From Your IRA? 2. What Happens When a Fixed IRA Matures? An individual retirement account builds money to be used in retirement, after your regular income ends. Both traditional and Roth IRAs earn interest, but neither pays out automatically. The account holder has to withdraw money. An annuity, however, can make regular payments while also still earning interest. A fixed annuity provides regular income for a specified period of time. Most annuities are supplied by insurance companies and many include a death benefit for survivors. Determine how much you have in your IRA and whether there are any withdrawal restrictions, then decide how much you want to put into an annuity Pick an amount of monthly income you would like and base your IRA withdrawal on that. Factor in the interest your money will earn in the annuity against earnings in the IRA. Investigate options for fixed annuities, which offer a set interest amount and a regular monthly payment. Compare interest rates, fees and other provisions. Choose an immediate fixed annuity to convert your IRA into a regular income stream as soon as you transfer money. Ask about annuity options and investigate providers to make sure they are reliable and financially stable. Complete applications and other paperwork once you have selected a provider. Arrange with your IRA account holder for a direct transfer from the IRA to the annuity, either electronically or by overnight mail. Provide any necessary routing numbers or addresses. Deposit a check immediately with the annuity provider if your IRA account holder declines a transfer and issues you payment instead. Check tax implications carefully. IRA withdrawals may be subject to income taxes if not rolled directly into an annuity. You may have to pay income taxes on monthly benefits from an annuity if it was funded from a traditional IRA which had tax-deferred contributions. 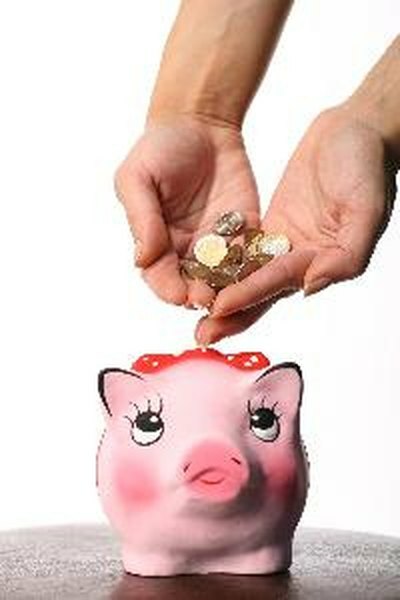 Be cautious of any annuity that offers with dramatically higher interest rates or other unusually attractive offerings. It's usually best to stick with known insurance companies.